① Customized brightness to meet customer's requirement. ② Frame size:flexiable in length and width to meet customer's requirement. ③ Back-lit LED emitting design,high efficiency and uniformity of light emission. ④ Brand power supply with CE or UL. ⑤ Dimming,Timing,Done control available for option. ⑥ High quality LED light strip to make sure consistant and stability performance. ① The delivery time of product is one month after get the deposit. ② Each product have been packed in canton. ③ Each product enclose install drawings, and we can provide installation guide according to customers’ needs. ④ The warranty of all of products is 24 Months. ⑤ All products install easily, work stable and reliable, easy to maintain, save energy. ⑥ The products are mainly exported to USA, Australia, Japan, Dubai, Israel. ① Smart Control LED Back-lit Light Panel can be packed with corrugated box or honeycomb box according to different shipping needs. 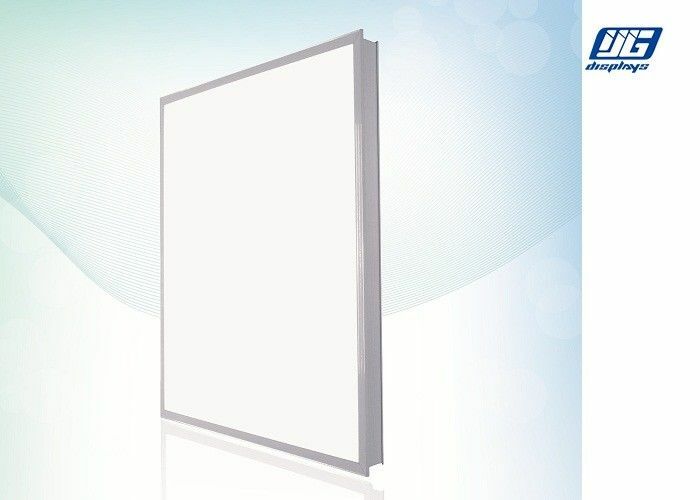 Over-10-year expericence are in accord with your assurance and recognition of our high quality Smart Control LED Back-lit Light Panel.